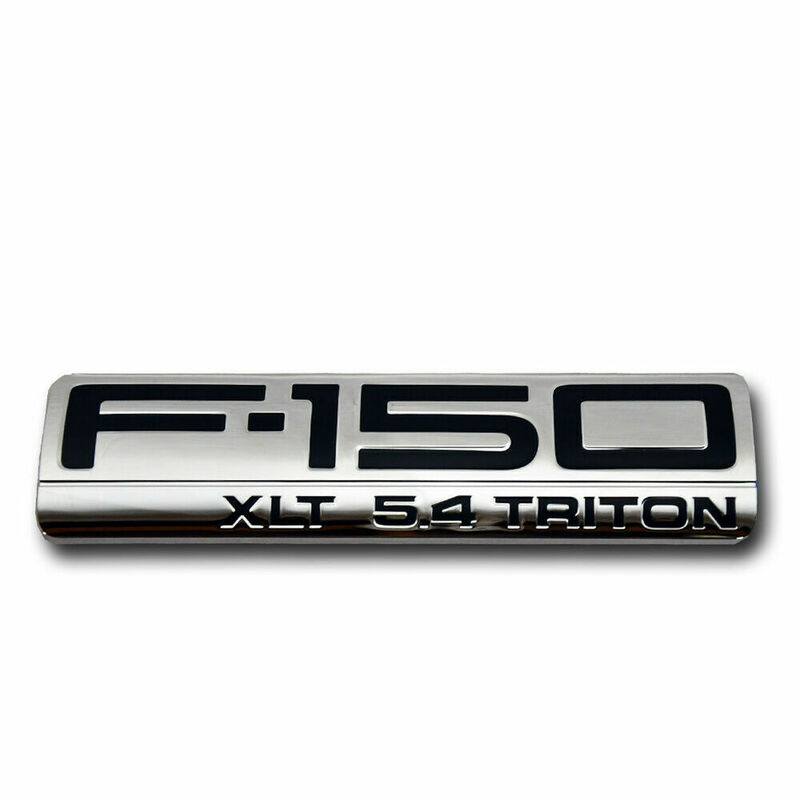 Maybe if you could do two backgrounds... one that has this F150 badge and one that just has the Ford logo all centered up? Let me know if you want me to make this request elsewhere. Thanks! 800x480 should work, maybe you didn't resize or crop it correctly Try these and see if it work. According to the resolution is 800x480, so I resized and cropped the image to that resolution, working now on the collage. Read the radio's user manual, it's explained there. I could not find a good photo online of the "S". If you take a good frontal picture (not at an angle) it could help me create this for you.